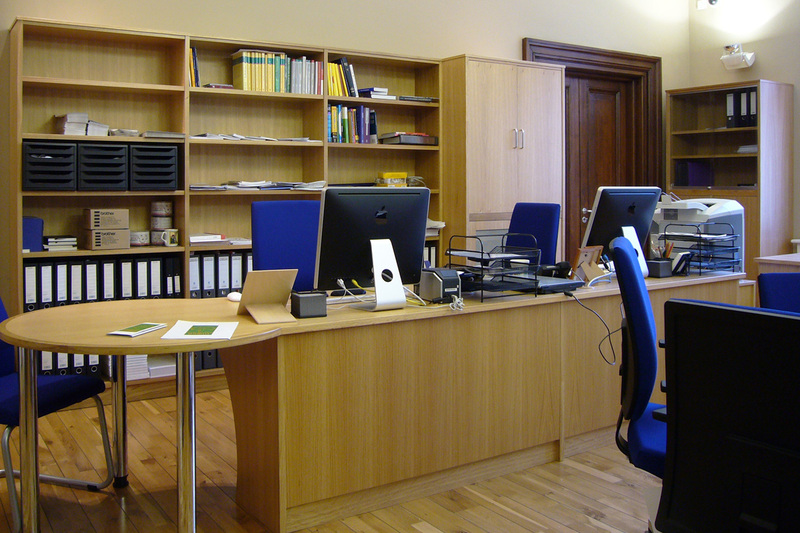 Michael Serota always aims to understand his customers' needs, both practical in terms of numbers of books, staff desks and IT equipment as well as aesthetics. He has done justice to our premises and still created enough space for the collection and our readers. Europe's first public library for complementary and alternative medicine opened in 2008 after The Royal London Homeopathic Hospital (RLHH) joined forces with the Research Council for Complementary Medicine and professional associations to found CAMLIS, the Complementary and Alternative Medicine Library and Information Service. The library is based at RLHH. 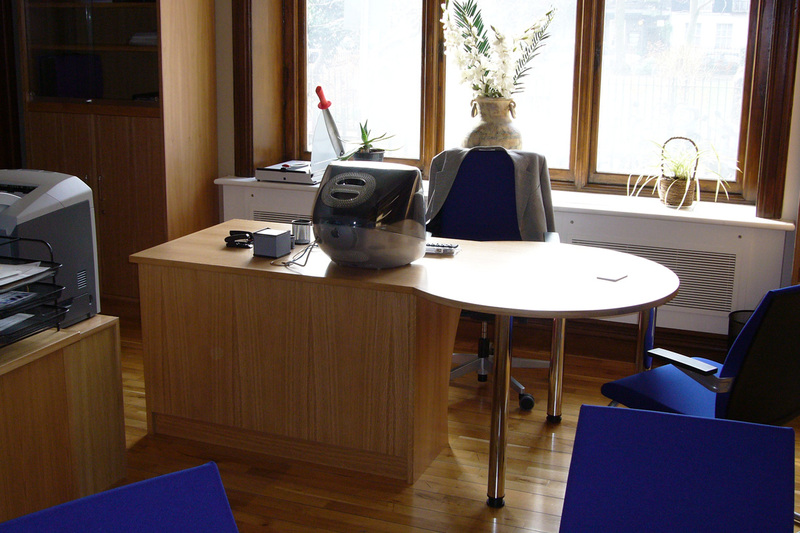 In 2005 RLHH completed a £20m makeover to transform it into the UK's leading centre for integrated medicine. The hospital now provides state-of-the-art treatment and research facilities and is the leading NHS centre for research into complementary medicine. But it was lacking a library. As many practitioners of complementary medicine are employed privately and belong to small niche organisations, it had been difficult for them to carry out research to aid patient diagnoses and better treatment because of a lack of library services and materials in this area. Neither NHS staff in complementary medicine, nor patients, are generally well served by existing libraries. Starting with the blank canvas of the hospital's old boardroom, librarian Gerhard Bissels sought to create a warm, welcoming room for the new library. Serota's designed the furniture for CAMLIS to follow the lines of stucco on the ceiling and to reflect the former layout of the spectacular 1850s boardroom with its imposing oval table. 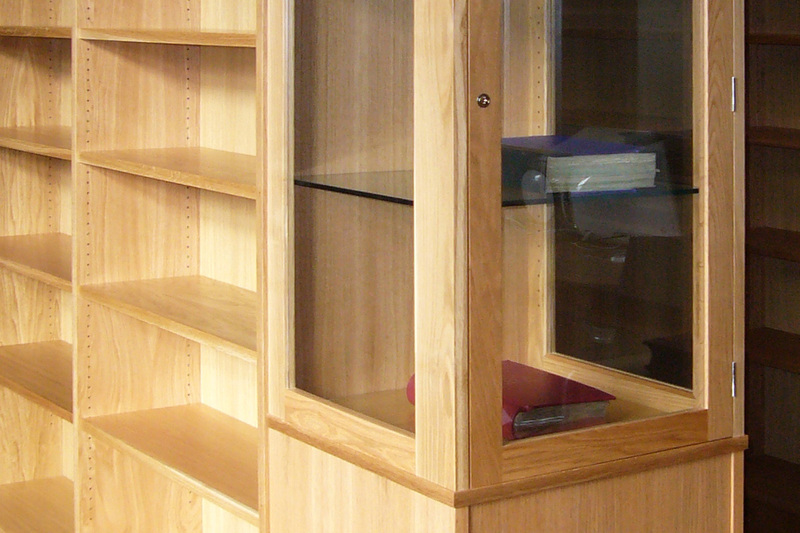 Enquiry desks have rounded ends so they can be used for meetings or to show library users information on screen. 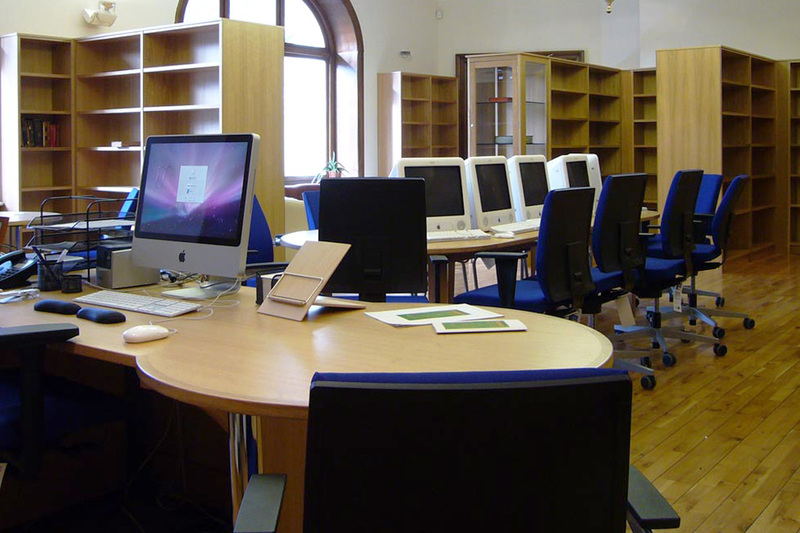 The large "boardroom" table now houses computers for library patrons, and easy chairs are dispersed throughout the library in order to allow users to browse in comfort. The oak-veneered furniture was created in FSC-certified wood. CAMLIS services now include a library with print journals and books; a host of electronic journals and databases; computers and a conference suite available to library stakeholders and for training events. The shelves have been designed to hold 3,500 volumes of books and 30 print journals. Additional basement storage is used for around 5,000 items of foreign language material and historical collections. Situated on the ground floor, adjacent to the pharmacy, reception and cafe, the library is a welcoming place for patients too, who often show a keen interest in treatments and research materials.